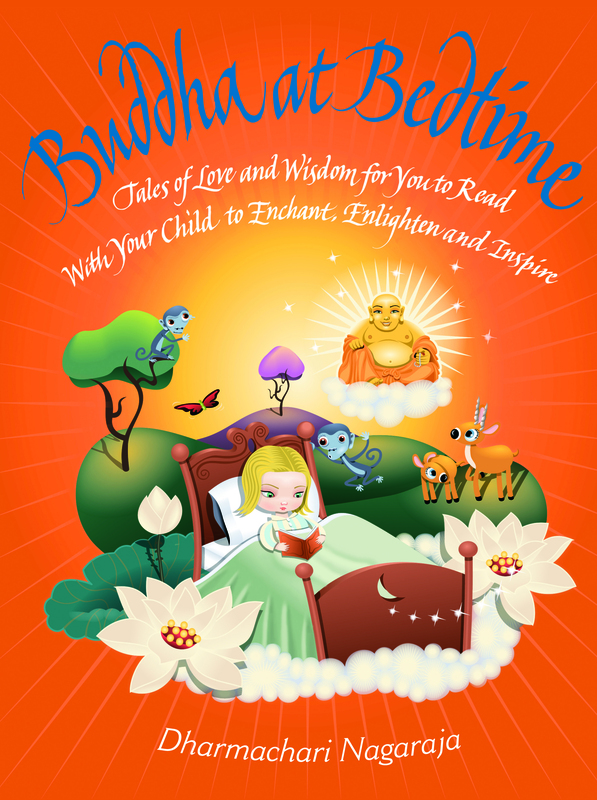 Category: Children's and Parenting, Yoga and Meditation Tags: affirmations, Illustrated, labour, meditation, parenting, post-natal, pregnancy, pregnancy yoga, stories, yoga. We’ve all seen the photos of the pregnant and glowing Miranda Kerr, Sienna Miller and Beyonce Knowles – yoga mats in tow and impeccably toned figures. 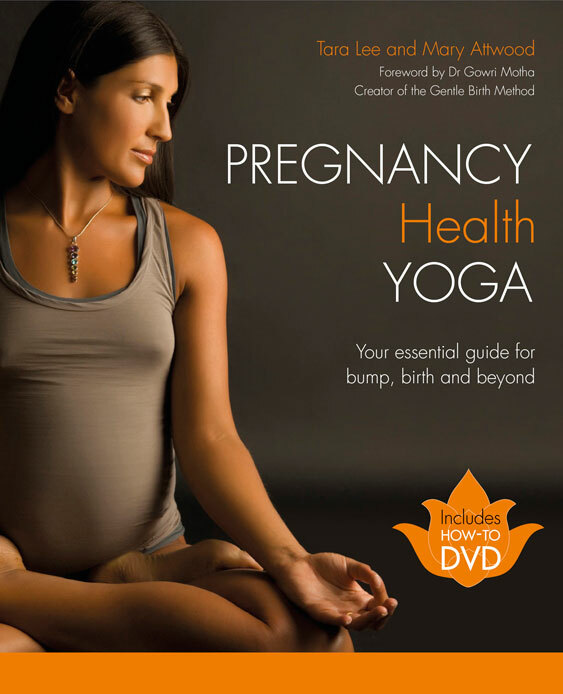 Here, top experts in pregnancy yoga Tara Lee and Mary Attwood have created an accessible guide plus a DVD of key practices, including breath-work, illustrated step-by-step routines and a directory of postures to target common pregnancy-related conditions. Tara Lee is a mother of two, a trained doula (labour coach) and the UK’s leading pregnancy and post-natal yoga teacher, based at The Life Centre in London. She has become widely known through her bestselling DVDs on pregnancy and post-natal yoga. She regularly appears on the Sky TV channel Fitness and has been featured in many publications including The Sunday Times. Mary Attwood is a mother, writer, producer and creative businesswoman with a wide experience and knowledge of yoga, meditation and other therapies. She has managed The Life Centre and helped to set up the Alchemy Centre, also in London. She co-created, produced and directed the bestselling pregnancy and post-natal yoga DVD series by Tara Lee.